Download any of the assets below to support education on fuel saving low rolling resistance tires. Contact us if you would like to tailor resources to better suit your organization’s needs. Download the complete set of campaign graphics in ONE CLICK. 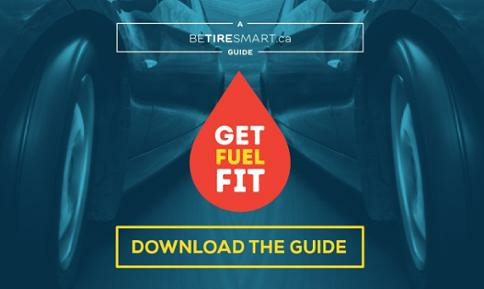 Select a Be Tire Smart logo to use in communications materials that direct viewers to www.betiresmart.ca programs. Choose from this selection banners to direct your viewers to www.fuelsavingtires.ca. Share or print this poster to raise awareness about the benefits of fuel-saving, low rolling resistance tires. Include these slides in your sales training materials to support more informed discussion about low rolling resistance tire options with consumers in-store. Use or adapt these social media messages to encourage your followers to think green the next time they shop for tires.